Have you been searching for a home in a smaller town, out in the countryside? Perhaps you’re looking for something move-in-ready with the perks of a large shop already in place? 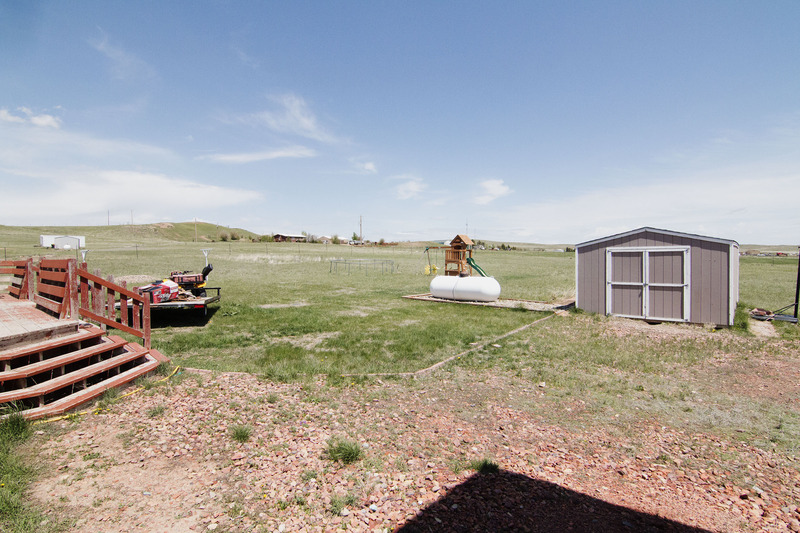 You should take a look at 60 Duffy Rd in Wright, WY. Wright is a small town of around 1,800 people with a vision of a family oriented community that values its strong energy-based economy and quality of education. 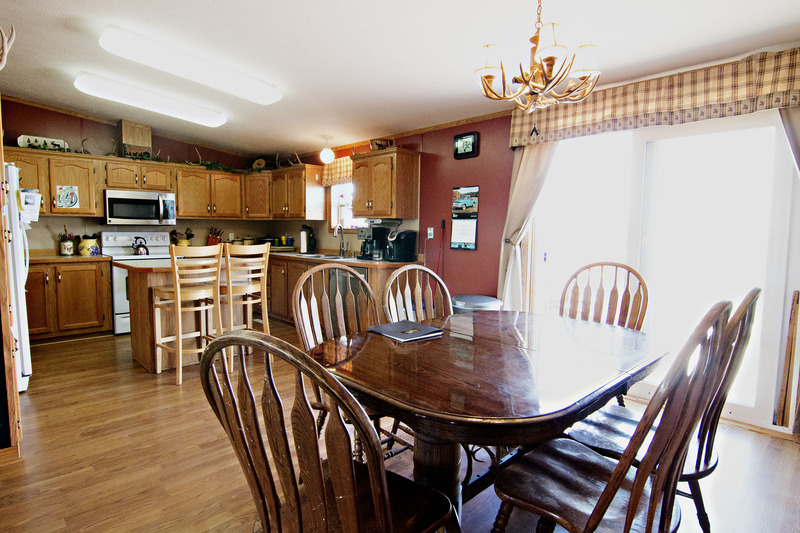 On 4.5 peaceful acres just outside of town you’ll find this lovely home. Built in 2006, 60 Duffy Rd is a 1680 sq ft home all on one level. This wonderful home features 3 bedrooms 2 bathrooms and is in great condition. You’ll find new flooring throughout the living and dining areas. 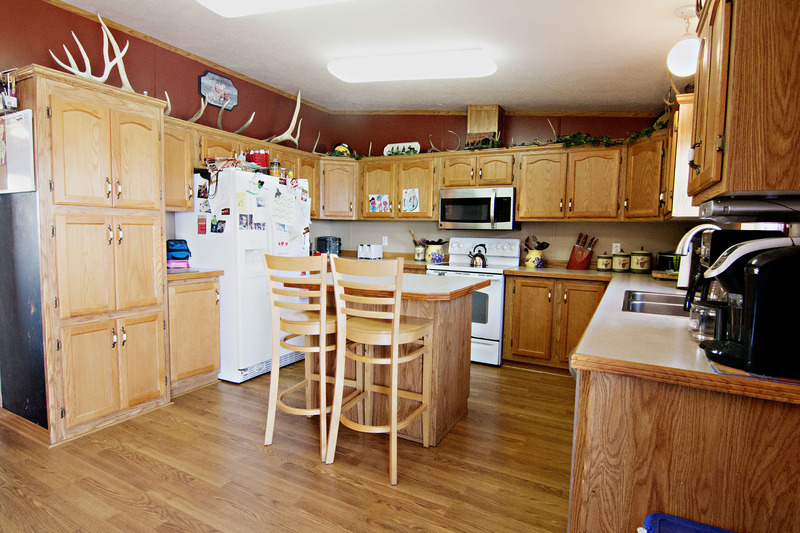 The open concept kitchen offers ample storage space and a center island for extra seating. 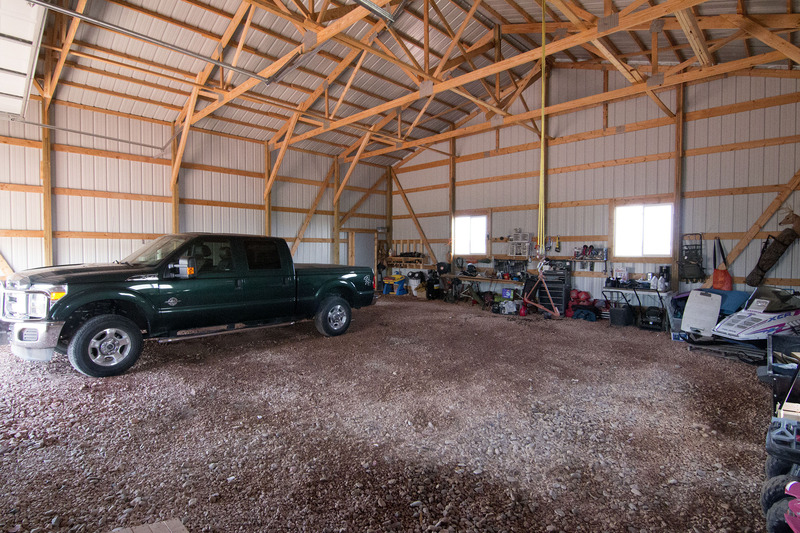 Outside there’s a 1600 sq ft shop that offers more than enough space for your vehicles and any work space you may need. The shed in the backyard also gives you extra storage space. 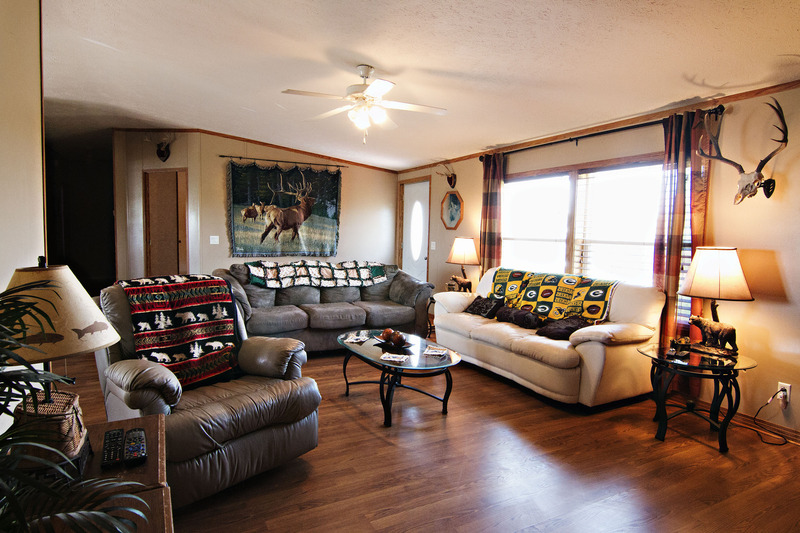 You can sit on the large back deck and enjoy the expansive views. It’s a great space for outdoor entertaining. 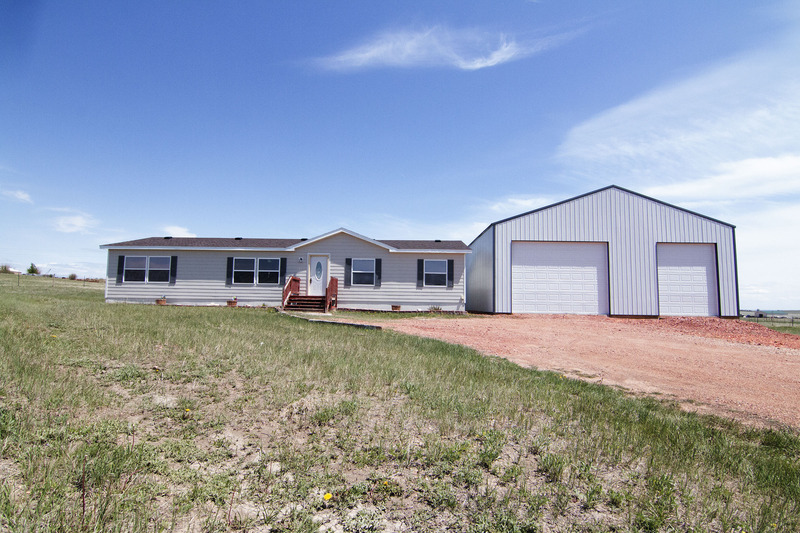 If you’re looking for a move-in-ready home in the countryside with plenty of space to roam then keep 60 Duffy Rd in Wright, WY in mind.